What kinds of entertainment venues do you expect at your nearest mall? A movie theater? An indoor playland for kids? An ice-skating rink? 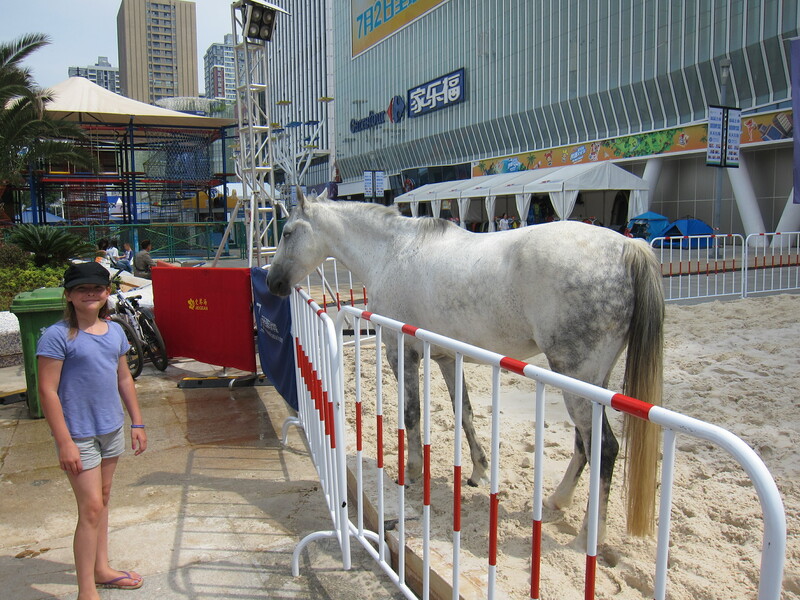 How about a beach and a horse riding arena? That’s what’s now on offer at the mall nearest us. The beach is just a temporary addition like the mini-farm they had last year, but the riding arena is supposedly a permanent feature. The mall converted their outdoor plaza into a big, fake “beach” for all of July and August. 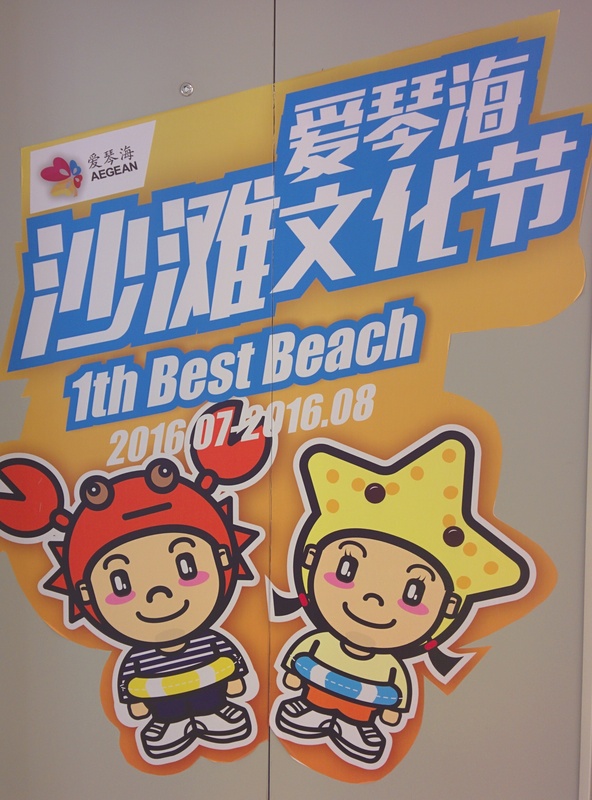 It is the 1th Best Beach! My friend and I took our kids to play here last week. 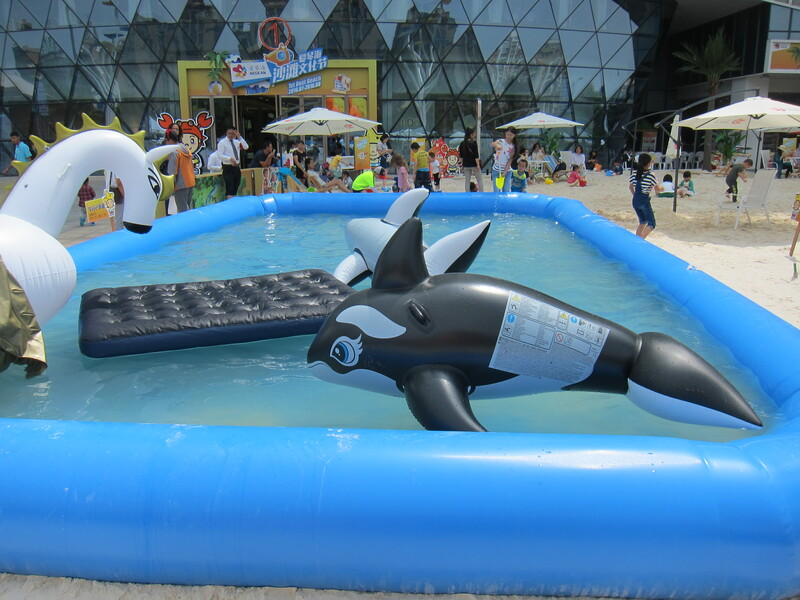 Along with loads of sand, there are shade umbrellas, palapas, and a few inflatable pools. The sand area is free to enter, though you have to either remove your shoes or pay two kuai for plastic baggies to put over your shoes. 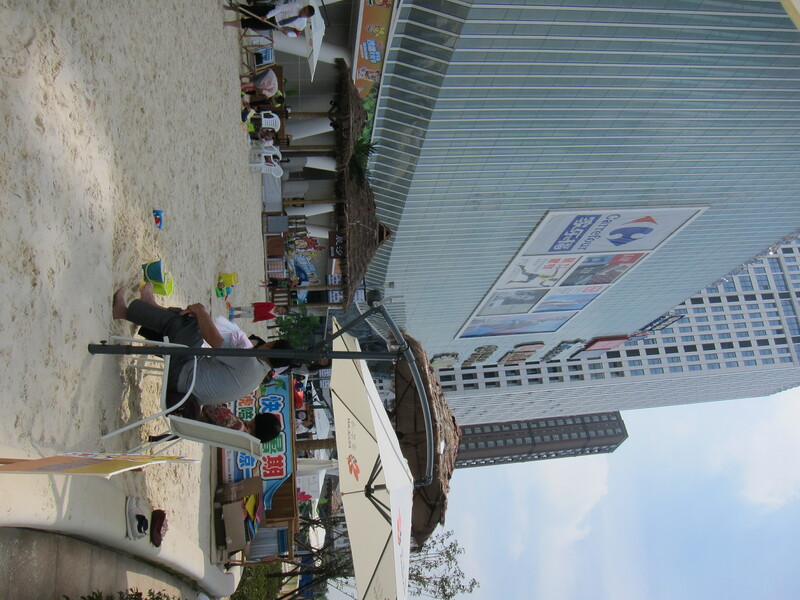 You can bring your own sand toys or buy some at nearby kiosks, which also sell drinks and snacks. Apparently, this has been constructed solely as a fun way to draw in shoppers whose kids are on summer vacation. At night and on weekends, they have various activities on the stages surrounding the beach to attract even more folks over to the mall. For good or awful, we can clearly hear the live bands and kid karaoke competition (perhaps they are doing a search for the most tone-deaf child in the province??) until late into the night from our apartment half a mile away. During our visit, though, it’s fairly quiet and uncrowded. 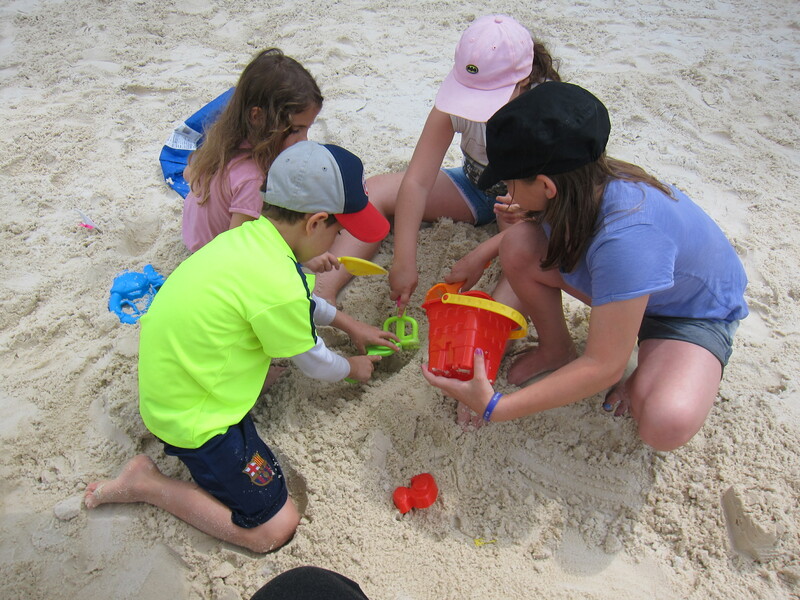 We can sit and let our kids dig happily in the sand, which is nice and wet from the previous night’s rainstorm. Come to think of it, what mall of any country or any era would do something like this? I can’t imagine a mall in the U.S. trucking in sand to build a beach in their parking lot for two months, but maybe I am just out of touch with U.S. shopping mall advertising tactics. The one above was named Bubbles. Pretty sure these other guys are way too small to be considered horses. 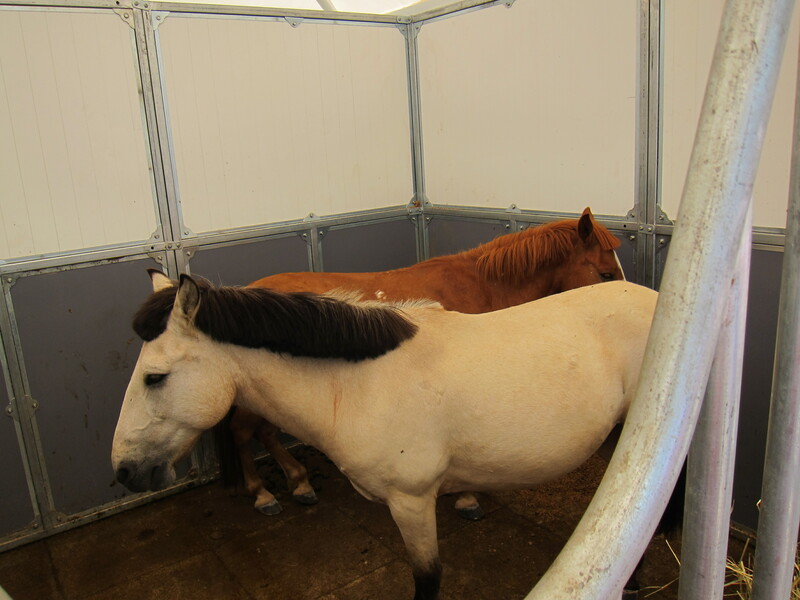 Why are there live horses (and ponies) at the mall? Well, because as I alluded to above, there is a riding school currently constructing a riding arena and stables on the roof of the mall. Let’s just review that, shall we? HORSES ON THE ROOF OF A MALL. So, my friend and I got some information about these riding classes. My friend asked if they could provide English-speaking instructors since they’re new to China and her kids may take a while to jump from ni hao to however you say stirrup and canter in Chinese. The answer was yes! If we get a group of enough kids, they’ll bring in an English-speaking teacher. Then we asked about prices for these rooftop English style horseback riding lessons. Hold onto your riding crop: Over 7000 kuai for 10 lessons. That’s more thant US$1000. And not even for private lessons. That’s per child for group lessons. ON A ROOF. The price includes installment payments for actually owning a horse at the end of a round of lessons. I’m sure we can keep one in our apartment, especially if it’s already used to living in a mall. The kids can ride it to school. Safer than letting my teenage son ride an electric scooter, plus it’s more environmentally friendly. 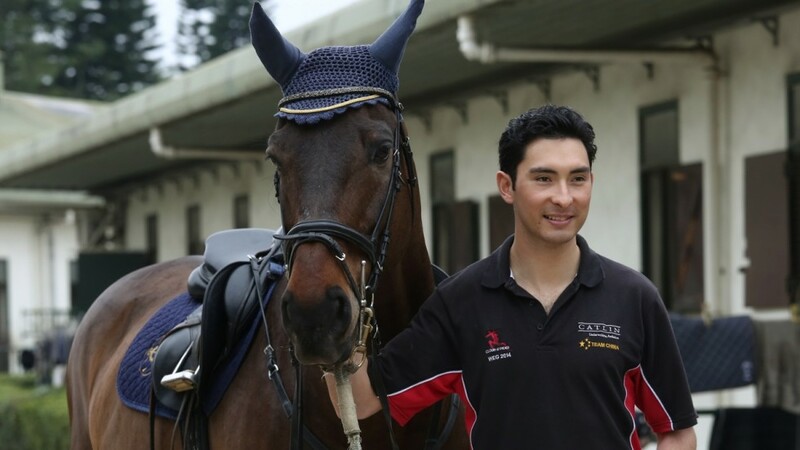 Alex Hua Tian, China’s “one in a billion” equestrian athlete who is currently kind of busy being the only person representing China in equestrian sports at the 2016 Olympics in Rio. Because for a thousand bucks per kid, you had better be getting Olympic-athlete-level instruction. Especially one that can teach English riding with a proper English accent, y’all. 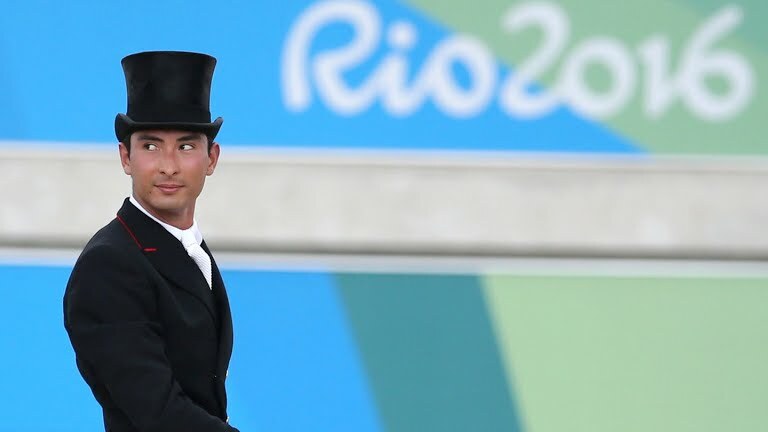 Don’t you think there’s at least a small chance his next stop after Rio will be a riding school in Kunming? Yeah, okay, probably not. Oh, well. Since we are decidedly not part of China’s affluent classes, we settled for taking a brochure from the riding school, petting Bubbles, and smelling wonderful horse smell. Those things were all free. I plan on taking a peek at the roof of the mall next month to see how the arena is coming along and how the horses are doing. By then, the beach will have been cleared away. I wonder what advertising stunt they’ll have next? Wow! That’s a lot for riding lessons. We are lucky to have a “country club” near us that lets kids ride (be led around the grounds by a staff member) for free once the entrance fee has been paid. It used to be a polo club for expats back in colonial times. I do remember Friendship Stores! They were an experience. Though because I lived in a SEZ in the mid-90s I also got to experience early Chinese shopping malls. Enjoy those horses, Ruth! I bet you have lots of stories to tell about the difference between China then and China now, even if you were in one of the more developed/open areas back in the 90s. I haven’t been back to the mainland, so can only look from the outside. Right now I’m in Papua New Guinea and that’s very different again. I bet! Well, if you ever make it back to mainland China, I’m sure it will be very different. 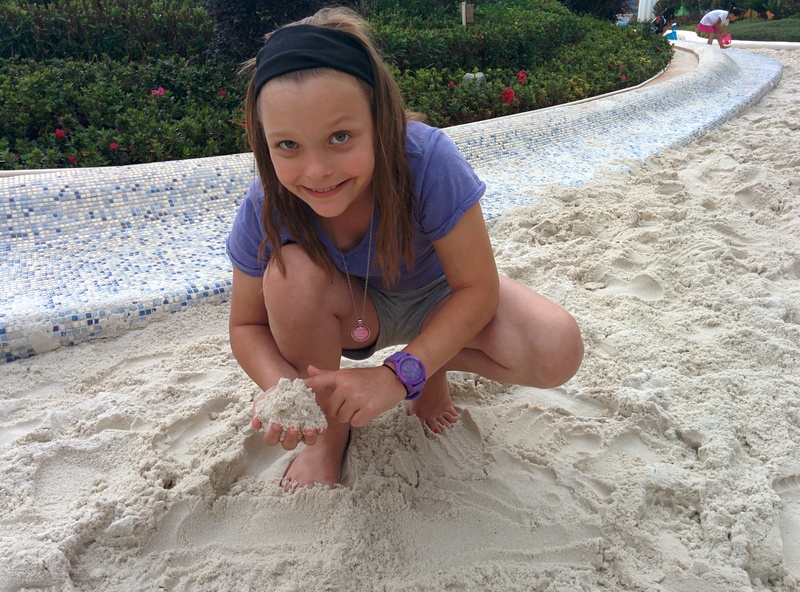 If they are happy with wet sand without an ocean, fantastic! I’m not so sure how long the horse thing will last. Sadly, many businesses here go out of business just a few short months after opening. We’ll see how this one does.